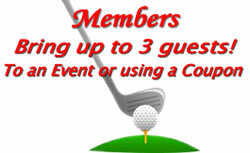 Coupon is good on Monday, Tuesday, Wednesday, Friday and after noon on Saturday and Sunday. There is no play on Thursday!! 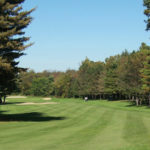 Olde Kinderhook Golf Club is nestled in the northern Columbia County Town of Kinderhook, New York. Upon arrival, there is a sense of being enveloped in the best that history, nature, and the sport have to offer. 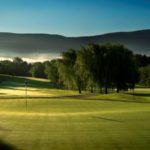 Views of the Catskill and Berkshire Mountains, as well as one of the best layouts in the area, await as you tee off on the first hole. Our Rees Jones designed golf course opened in 1999 and is regarded as one of the finest in the Northeast. The course has been recognized by Golf Digest as a “Best in State” and has garnered “America’s Best” status from Golfweek. 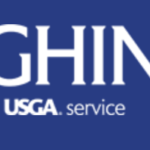 The course has also played host to numerous USGA qualifying events and local tournaments.